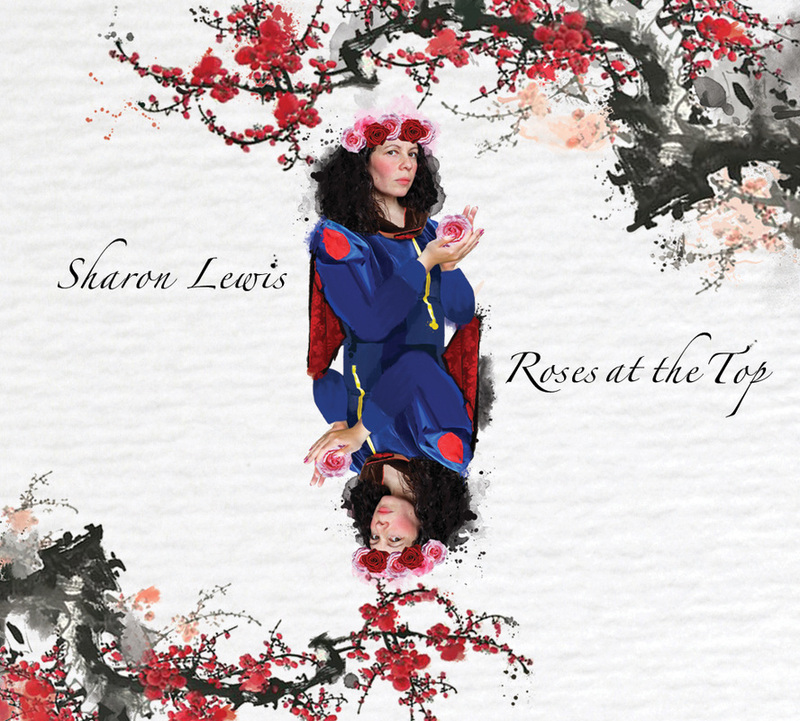 All songs written and produced by Sharon Lewis. Beautifully designed digipak CD with 12 page booklet. Digital downloads also available. Go to 'Shop Page' to order. 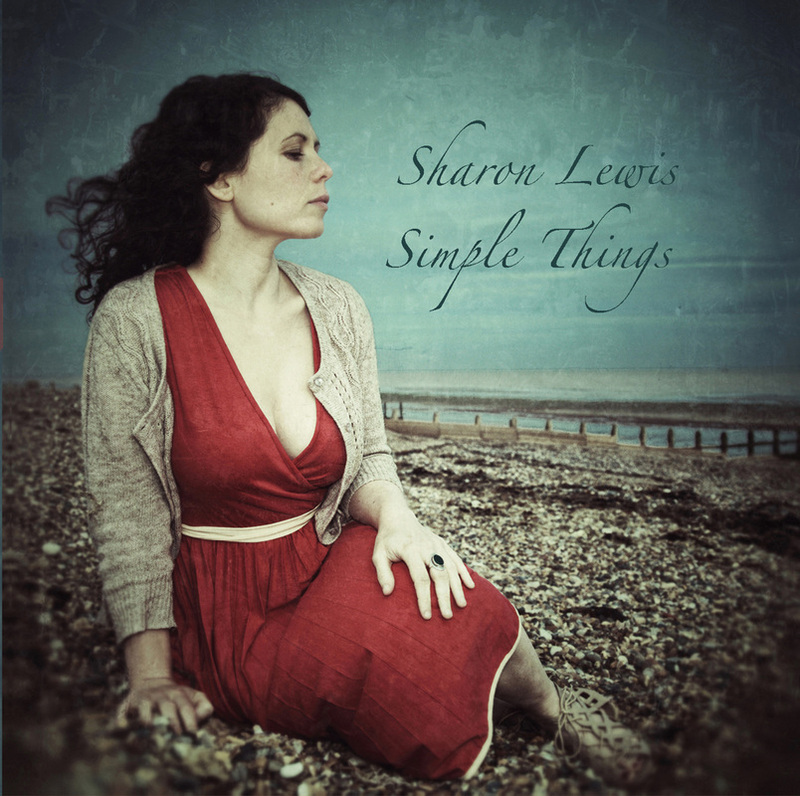 All songs written and produced by Sharon Lewis. CD in cardboard sleeve. Digital downloads also available. To order go to 'Shop Page'.